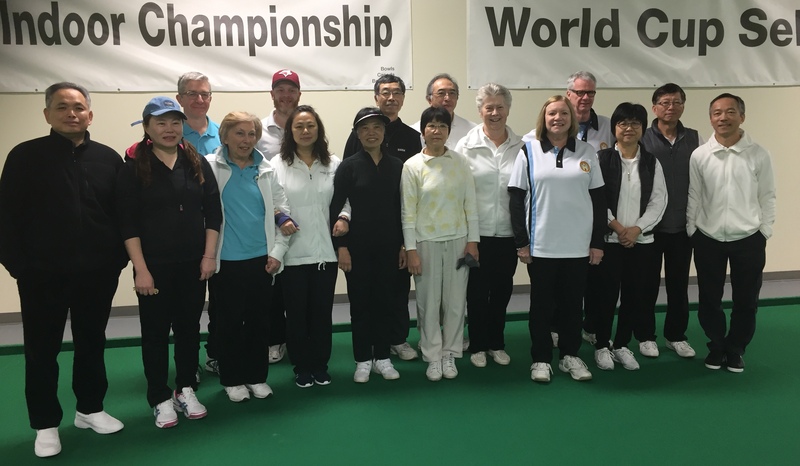 It has been a great weekend of bowls action at the Pacific Indoor Bowls Club as Teams have traveled from across the Province to take part in the 2018 BC Indoor Mixed Pairs Championships. 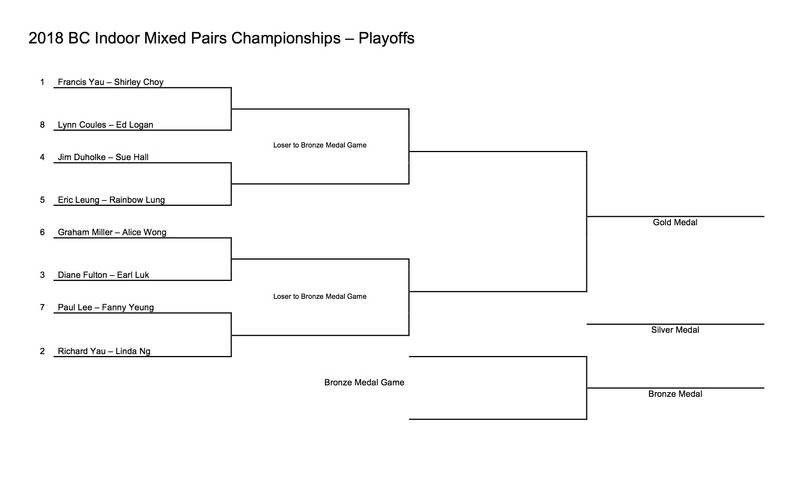 Section play is now finished and the top 8 teams are through to the playoffs. This is now a straight knockout format, with the Gold Medal winners representing British Columbia at the WIBC Championships in Hartlepool, England on April 10-13, 2018. Congratulations to all the teams that participated and best of luck to the top 8 Teams that are going for Gold. Thank you to all the volunteers that helped make this a great weekend for the participants.